For corporate and office wear. 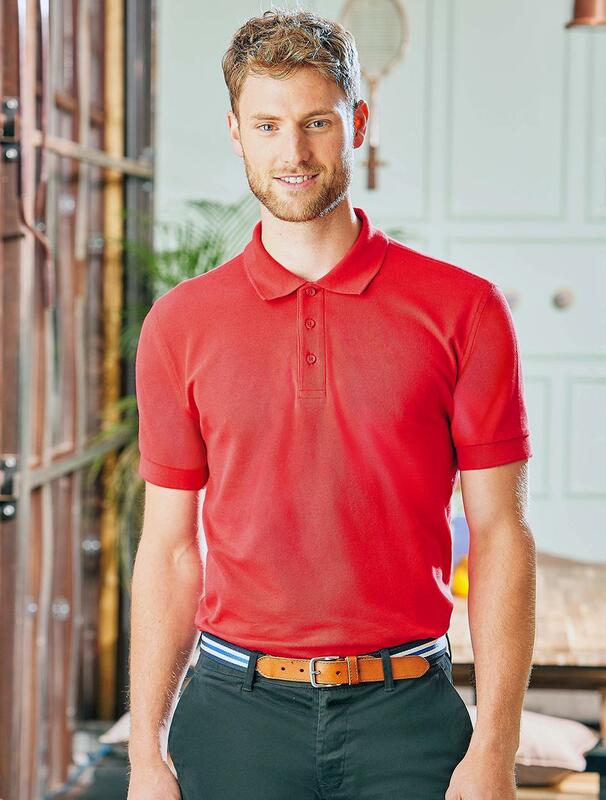 These polos are 100% ring-spun cotton which makes them feel luxurious to the touch. The tight knit pique fabric ensures your embroidery has a nice smooth surface to sit on. We guarantee your logo will look as sharp as the shirt! 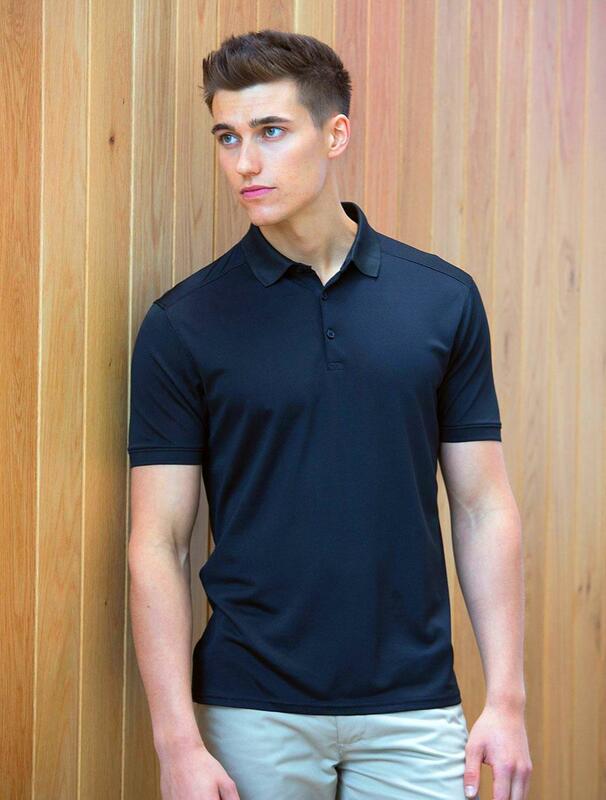 Our slim fit polos consist of 95% cotton with 5% Lycra for stretch. Features include contrasting buttons, shoulder stitch detailing and a slimline collar. Ideal for customers who want to stand out from the crowd. Next generation polo shirts. The fabric consists of 98% polyester and 2% elastane for stretch. It feels silky to the touch and contains wicking properties that evaporate moisture to keep you dry. * The price includes your embroidered logo.